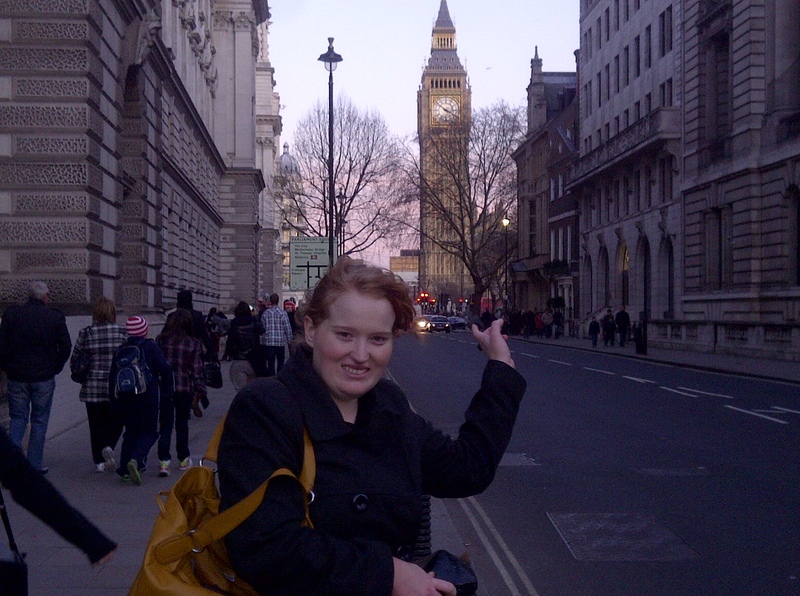 Life as a Gypsy: Is Big Ben really leaning? It was fascinating to be in London, England - waking up in London it is beyond words to describe. I've seen pictures over pictures of all these sites but seeing them with my own two eyes and setting foot on London soil and looking up at these monuments were breathtaking. Being in Westminster abbey was goregous - now i see why Princess Kate and Prince Will got married there. I remember just sitting down against the wall at the entrance looking around me and up in awe.... took my breath away. I could have sat there all day. We walked everywhere and my feet were hurting and tired but i kept on dragging them onwards. I am glad I did. Next day i would change my shoes which had helped not make them so sore. So there is your tip for the day: pack 3 or 4 pairs of shoes, changing your shoes will limit how sore your feet will get. 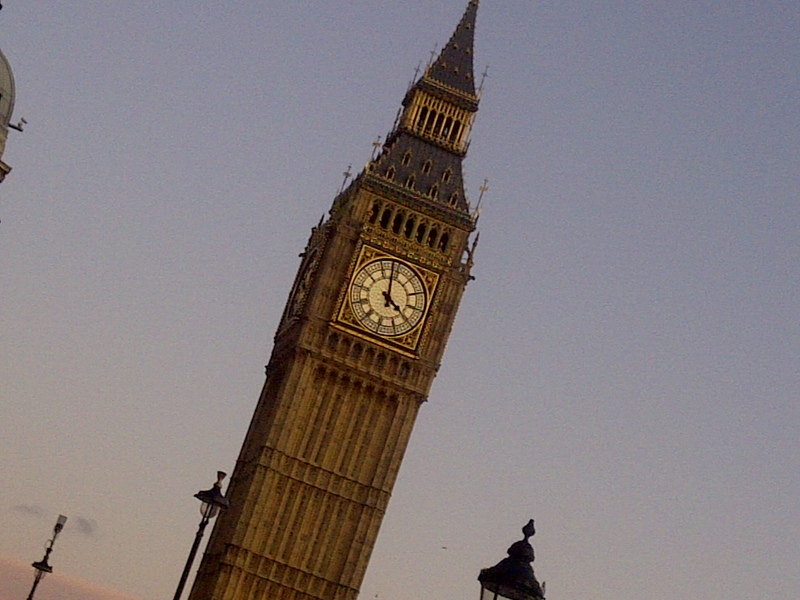 When I heard on the news that Big Ben was leaning - I told mother nature to stop it. Stop ruining these structures before i get a chance to see them. Do you see the lean? How about now? ha ha okay this is just me tilting the camera on purpose. But it makes a great masterpiece. I love changing the angle on the camera to snap that everlasting memory, as sometimes seeing something in a different angle changes how you see it and makes its natural beauty recognizable, more foreseeable.